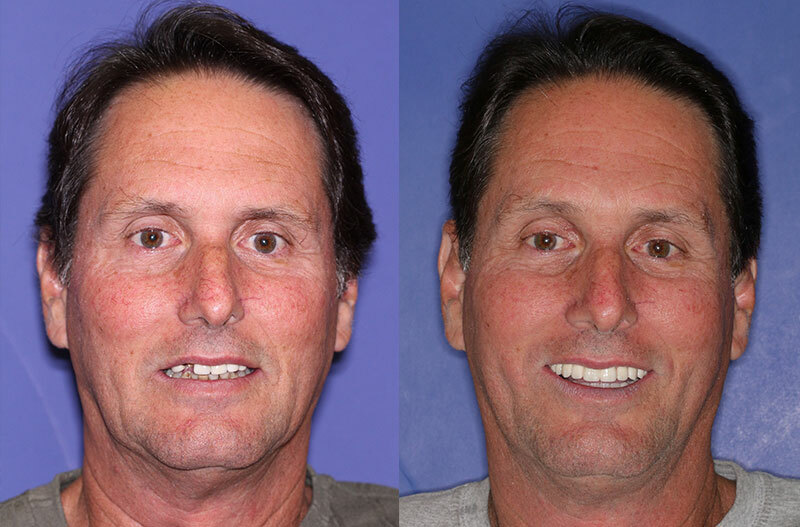 However, there is an alternative to waiting weeks or months for your smile to be restored. It is known as Teeth Next Day®. What are Teeth Next Day®? 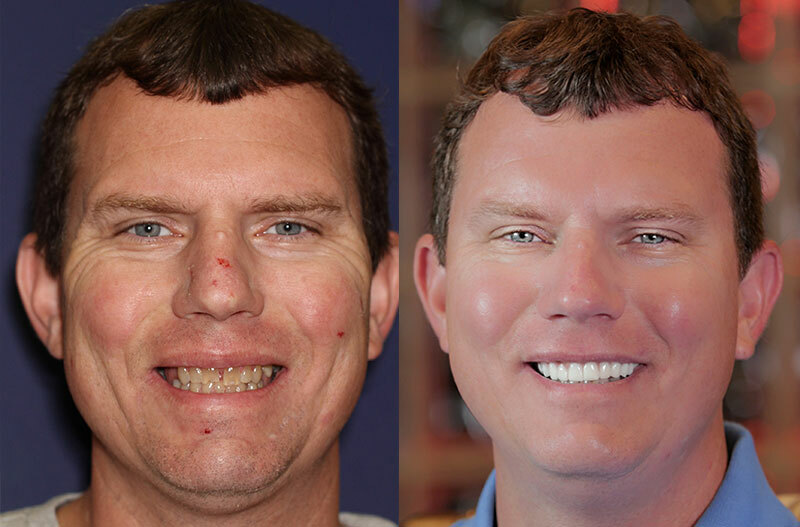 Teeth Next Day® is a ground-breaking dental solution that enables patients to have a number of missing teeth replaced in just one surgery. 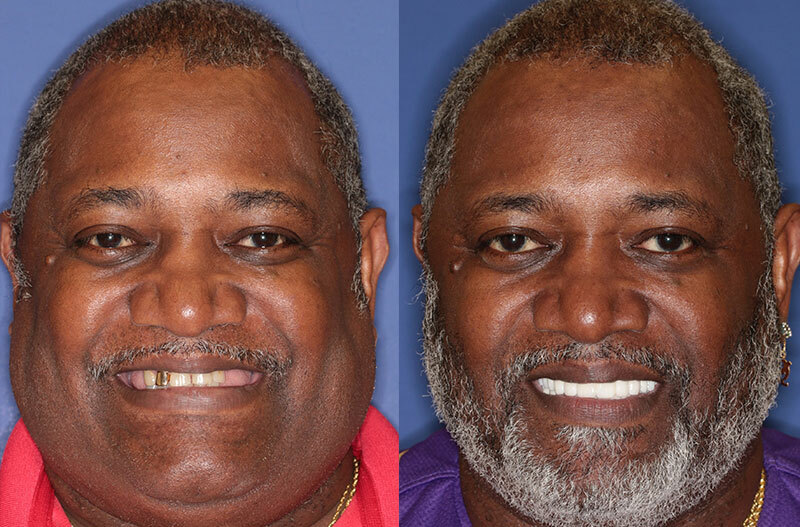 Teeth Next Day® takes the form of dental implants which can be provided as single implants, or partial or full arches where multiple teeth require restoration. 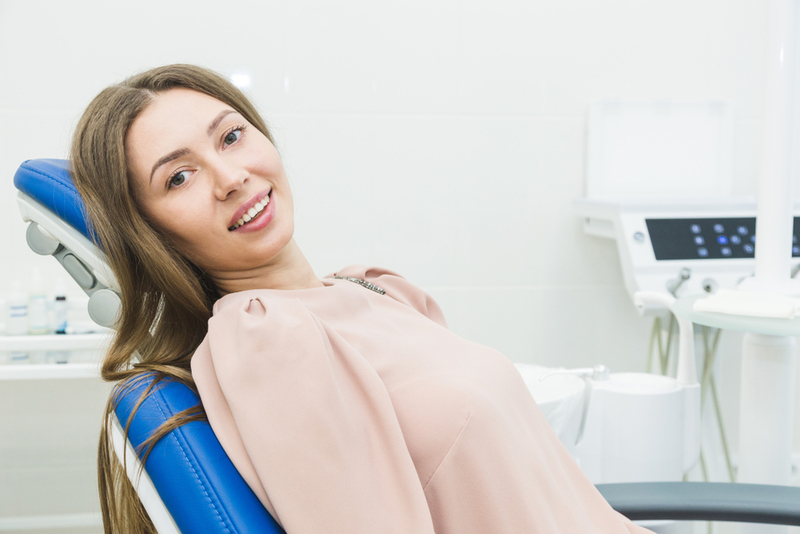 Here are the top 5 benefits of choosing Teeth Next Day® for your dental restoration. 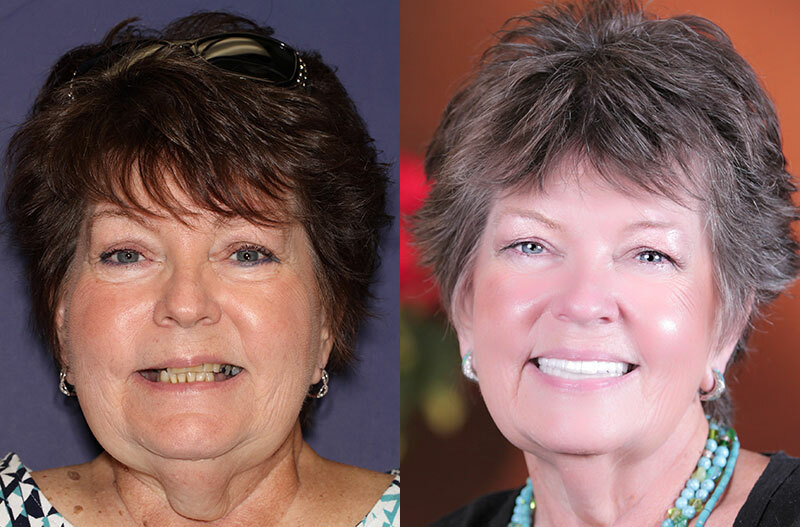 Unsurprisingly, the biggest and most commonly acclaimed benefit of Teeth Next Day® is of course the speed at which a patient can receive their smile transformation. In fact, Teeth Next Day® is currently the fastest possible way of restoring your smile with new, fully functional teeth. There is no need for uncomfortable and inconvenient temporary prosthetics. 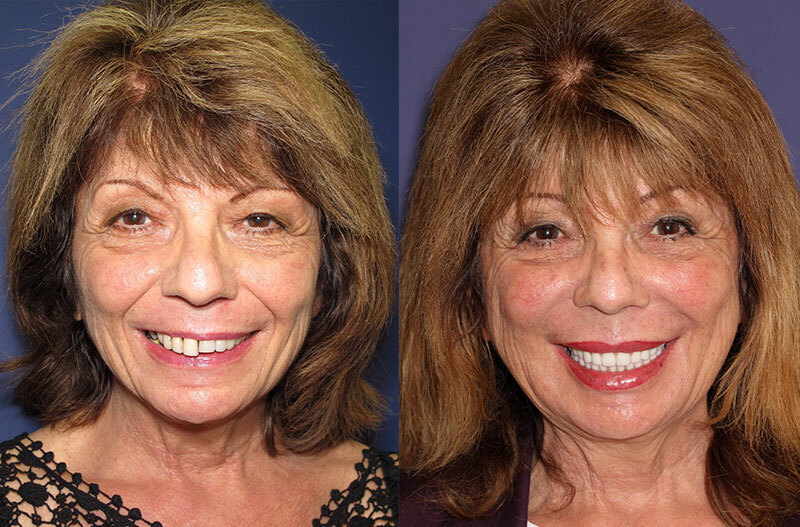 Instead, you can achieve a smile transformation that is both natural and attractive the very next day. In many types of dental restoration, it is necessary to choose between durability and cosmetic appearance. However, this isn’t the case with Teeth Next Day® which combines the two into one, seamless solution. This is because Teeth Next Day® restorations are made from zirconia – currently the strongest material available in modern dentistry as well as most closely resembling the translucency of natural teeth. Not only are Teeth Next Day® extremely durable, they are also stain resistant and will maintain their color much better than porcelain prosthetics. 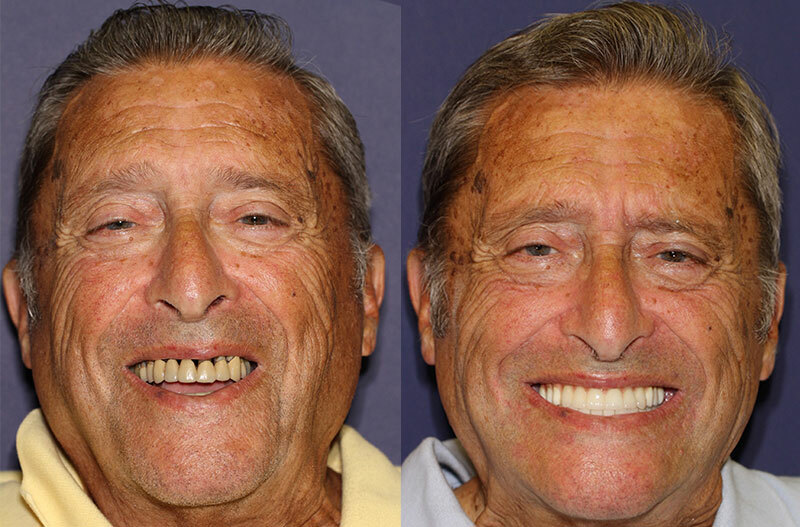 This will help to ensure that your smile is not only in the best possible condition in terms of how it functions, but your artificial teeth will look bright and beautiful for the duration of their life. Teeth Next Day® are created using the latest, cutting-edge CAD/CAM technology. CAD technology takes digital images of your teeth and uses them to figure out the shape and size of your new prosthetics with complete precision. This design is then sent to the machine which mills your artificial teeth from a solid block of zirconia. 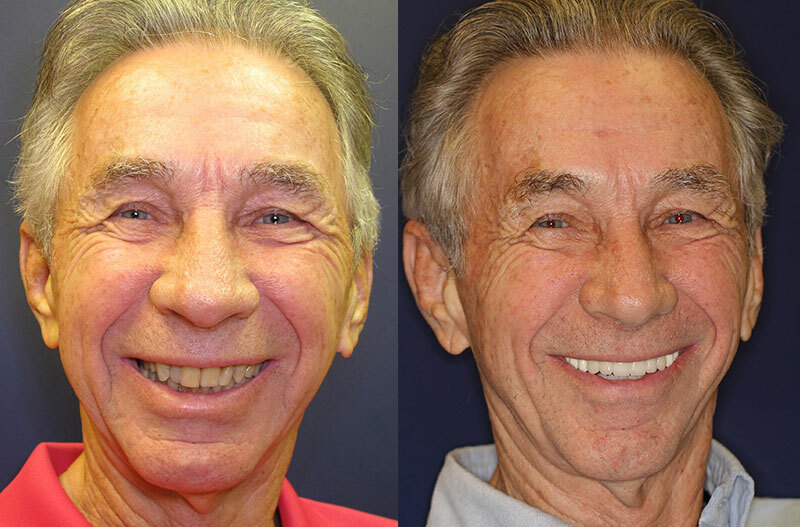 The technology used in this process ensures that your restorations will fit perfectly and look completely natural. Virtually all patients can enjoy the benefits of Teeth Next Day®. 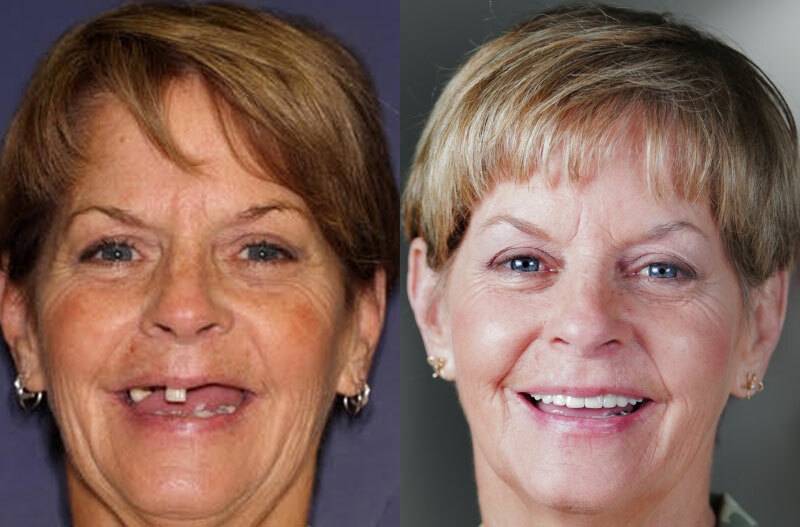 It doesn’t matter if you need just one tooth replaced, or an entire arch. You can also choose Teeth Next Day® simply for cosmetic reasons rather than functional ones. Better still, the procedure can be carried out using sedation drugs so that if you are fearful of dental procedures, you can still benefit from this revolutionary technique. If you would like to find out more about Teeth Next Day®, please contact our offices where our professional and knowledgeable team would be delighted to answer your questions. Alternatively, give us a contact us to arrange a consultation to discuss your potential new and improved smile.